Kylie Jenner Locked In 'Savage' Rap Beef ... Who's Your Daddy?? Kylie Jenner's the prize in a battle between rapper 21 Savage and his rival, 22 Savage ... who just recorded a love song of sorts to woo her. 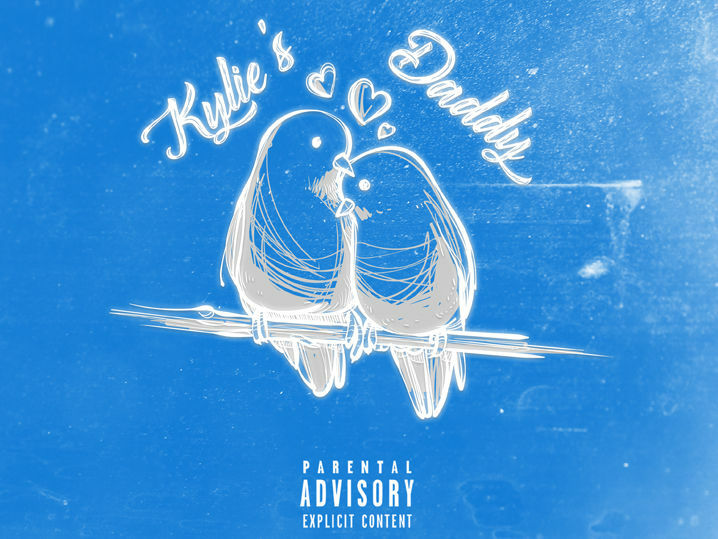 TMZ got ahold of the track, "Kylie's Daddy," which features 22 S as well as teen sisters, Iliana Eve and DJ Hannahbella and singer, Ziggy. 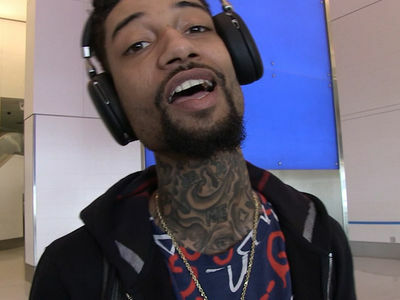 The track will be part of the sisters' debut album, "Daddy Issues" -- but the real issue here is 22 Savage making such a public play for Kylie ... after 21 Savage made it clear HE wants to make it nasty with her. 21's already got beef with 22 over the whole name thing, and this song won't help. It has 22 and Iliana dropping pickup lines on Kylie! We're told it'll be on iTunes and Spotify in the next week or so. BTW, no truth to reports 21 Savage collaborated on the track. Pretty sure this won't be on his playlist.